Eagle Eye Innovations Ltd are a team of professional aviators and consultants who specialise in Unmanned Aerial Vehicles (UAVs). Nationally or internationally EEI can help your organisation or business utilise this exciting, growing new industry. 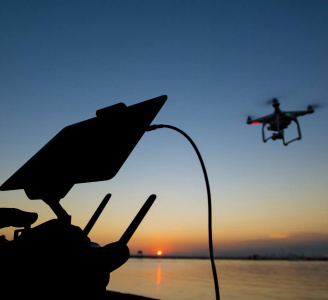 Whether it is training, advice or consultation EEI can provide your company with the tools needed to operate UAV's effectively, safely and successfully. All our aircrew are exceptionally qualified and are the most experienced UAV operators available.